It’s a Sunday morning in April, and bride-to-be and lifestyle influencer Emily Jenny Cholakian of Stiletto Beats is getting ready for her bridal shower. She generally takes a laid-back approach to beauty, so things are pretty calm. The dress is set out, the accessories are minimal, and the makeup situation is under control. But as someone who usually only does one thing with her hair (no judgment), her Pinterest scrolling is definitely ramping up. On a day like today, the day of her garden-party bridal shower, she wants to do something a little different—a look she’ll remember but one that still feels like her. What a perfect time for a house call courtesy of Ulta Beauty, no? Curious to see what look Cholakian will wear? Watch and see what happens! In order to give Cholakian the hair moment she was after, we called in professional hairstylist Aki Hill of Ulta Beauty’s Design Team. He’s styled everything from runway shows to TV spots, but this is his first time meeting Cholokian (who, mind you, still doesn’t know what she wants to do with her hair). All Cholokian does know is that she wants her look to incorporate loose waves. Spoiler alert: We can tell you that the hairstyle they land on is totally doable at home (no elaborate updos ahead) and works for plenty of different hair types and textures. Watch the video below to see how the tousled hairstyle comes together, and keep scrolling for a step-by-step breakdown on how to get the look. Divide your hair into two-inch sections (Hill always likes to start at the nape of the neck and work his way up to the crown of the head), and spray a voluminizing mist close to the scalp and throughout. 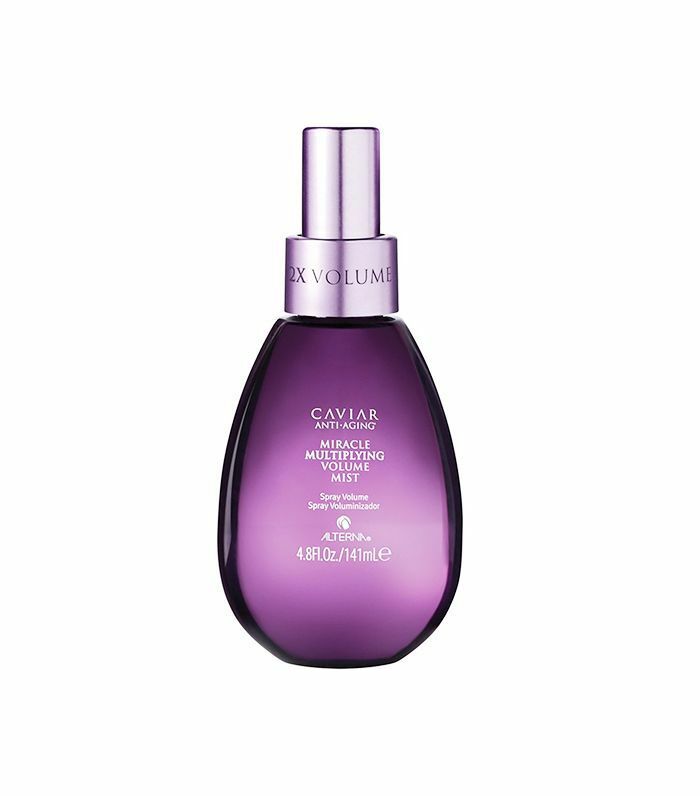 A volumizing spray, like the Alterna Caviar Anti-Aging Miracle Multiplying Volume Mist ($30) we used, not only adds touchable, soft body but also helps give your hairstyle holding power. As any hairstylist will tell you, Hill included, the prep step is just as important as the styling technique you use next. Blow out your hair in those same two-inch sections using a 1 1/2” ceramic round brush (try Wigo’s Wood Thermal Brush With Mixed Bristles, $19). Hill says the key to adding a little lift to fine hair is getting the brush right up to the base of the root. 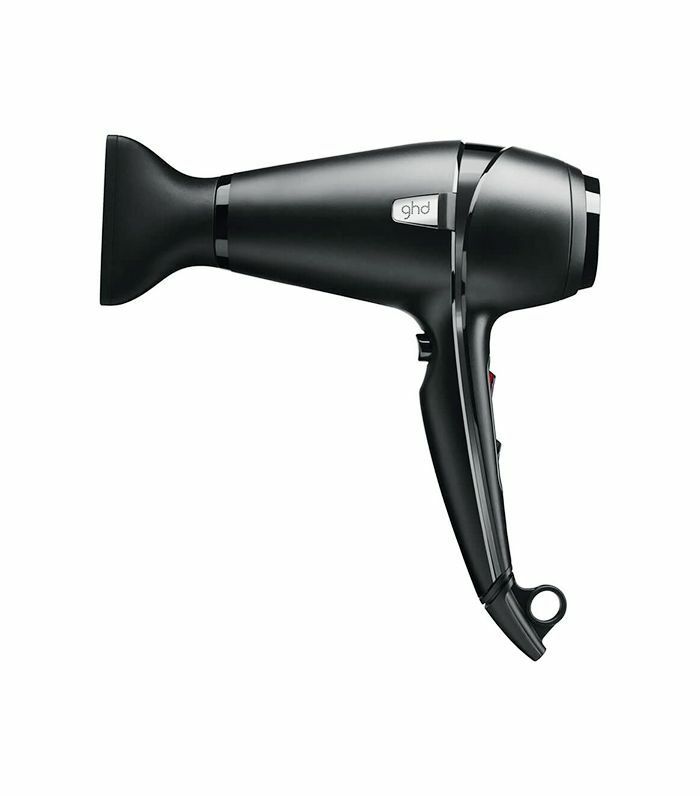 Focus the blow-dryer there and you’ll also reduce frizz. 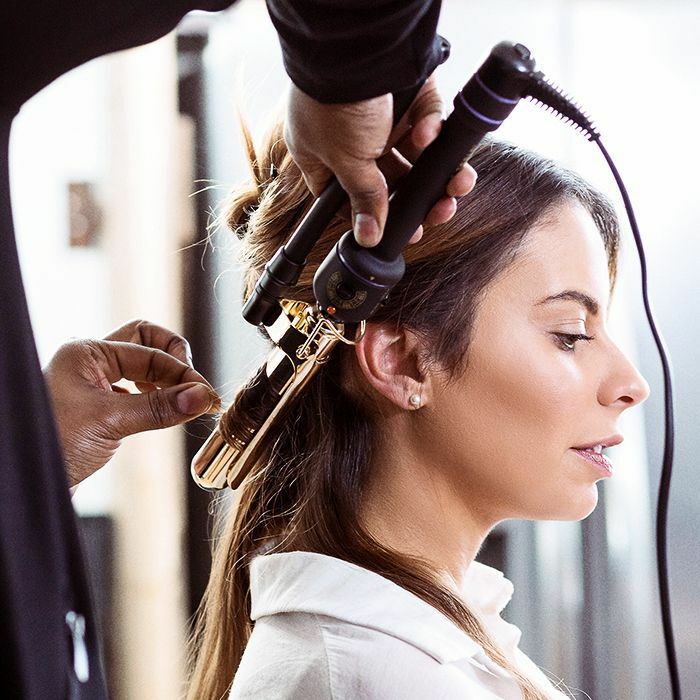 Next, curl your hair in small sections with a 1 1/2” barrel (we’re using the classic Hot Tools Curling Iron, $50). But don’t forget to spray a heat protectant before each you start each section. 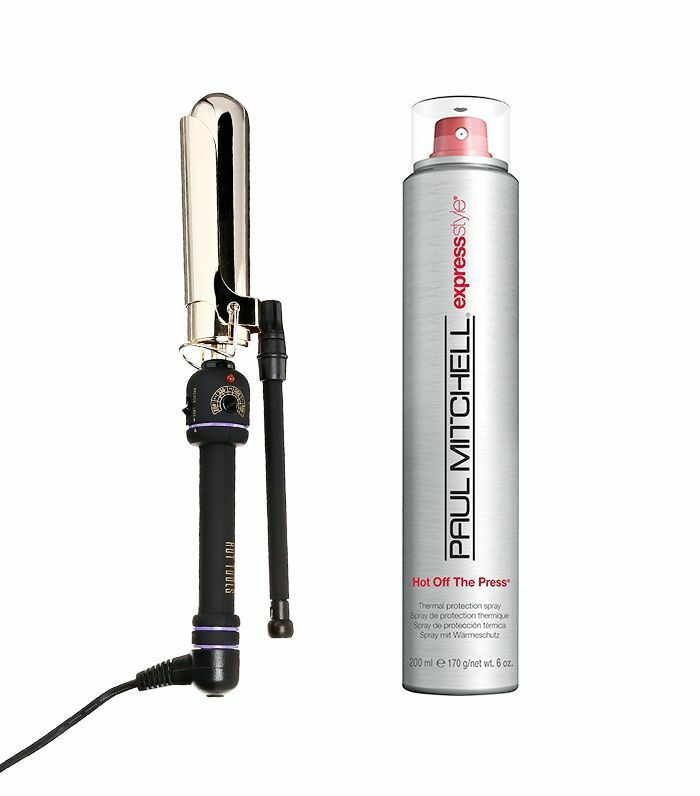 Hill swears by Paul Mitchell’s Express Style Hot Off the Press ($18). There’s an ingredient in it called rice hull extract that builds a lightweight barrier between hair and hot tools, while wheat proteins deliver an extra dose of strength. To get the end result looking more relaxed wave than tight curl, Hill uses a technique called rope setting. Rope setting means you first give the section a twist at the root. Then, starting right there at the root, you wrap the hair around the wand, leaving the ends out. Twisting gives it that modern, wavy finish. After releasing the curl, just let it set (you’ll brush through it later). Now that the curls have properly cooled and set, brush through them for a more natural feel. Use a hairbrush to add volume. Then tame frizz and flyaways with a pump of hair oil. 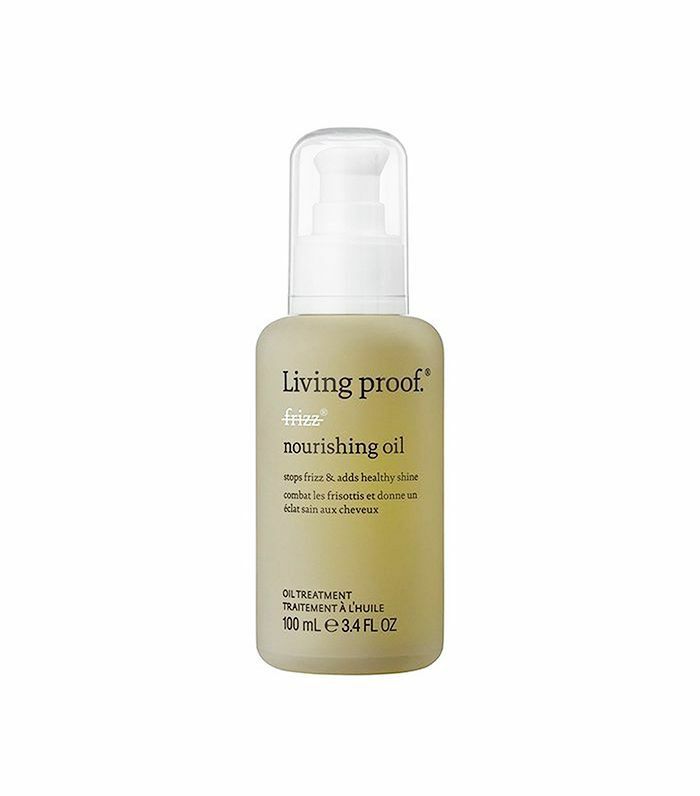 We used Living Proof’s No Frizz Nourishing Oil ($38), which is ideal if you’re going to be outside because the patented formula blocks humidity. Plus it’s lightweight enough that it won’t weigh down fine hair. Next, to add a little interest and keep the waves out of your face, create a three-strand french braid on each side. 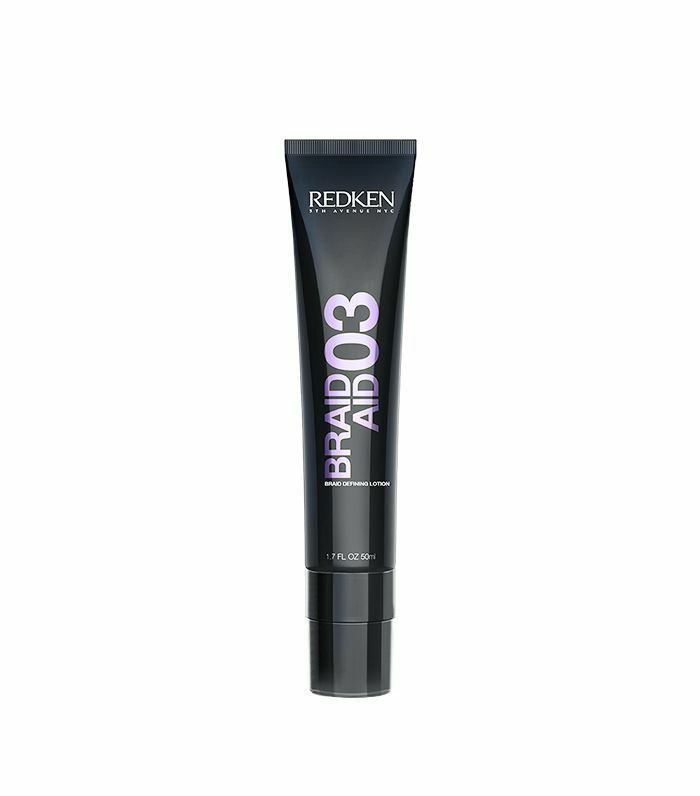 Hill recommends using Redken’s Fashion Collection Braid Aid ($25) on the section you’re braiding. The styling lotion specifically designed for braiding helps keep each piece separate for easy grip and adds hold to the final braid. Start at your part, and once you reach your ears, transition to standard braid until you reach the back of your head. Meet the braids in the back, and pin them together, leaving the tails out. In order to get the tails to lay flat and blend with the rest of the waves, you may need to pull them through under the braid. All that’s left is a spritz of a hair spray. 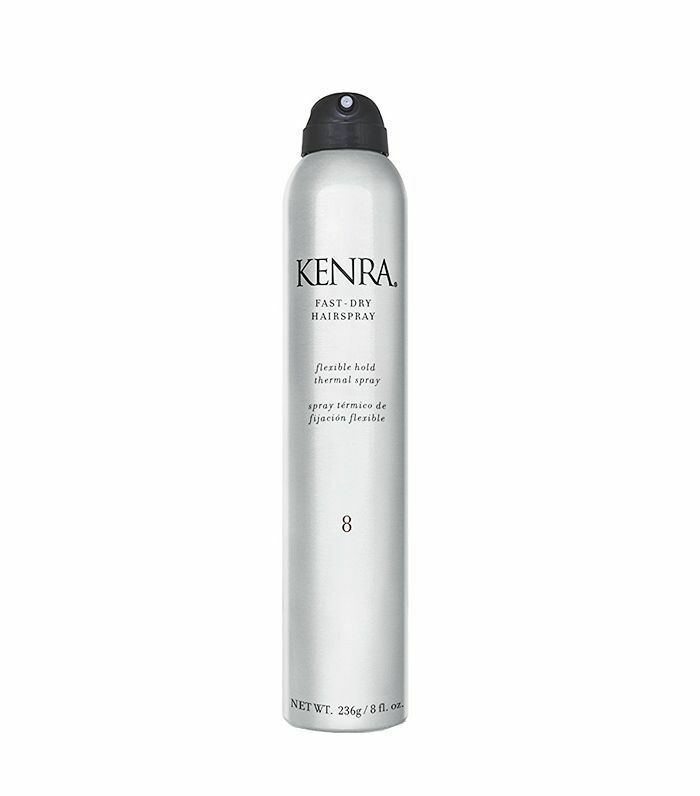 For soft waves, Hill likes to use a product with medium hold, like Kenra’s Fast Dry Hairspray ($17). It provides the hold curls need (plus, more humidity blocking) without the stiff feel. Waves that move are key, no matter the occasion. What product do you always use when styling your hair?